No party cake is complete without some funky Party Candles, and here at Partyrama we have an excellent selection of unique and fun packed wax goodies for all manner of occasions. Our range of novelty candles come in a variety of shapes and sizes, with stars. animals, space themes and even some musical ones! Finish off your birthday cake masterpieces with birthday candles including numbered designs, perfect for all ages. Don’t forget to make a wish when you blow them out! Decorate your Christmas cakes with our cute selection of Christmas designs, while our versatile and traditional selection of tea lights (including flameless LED options) rounds off an impressive selection to choose from. Spend over £50 to get free standard delivery, while should you need your candles in a hurry then our next day and weekend shipping options have you covered. 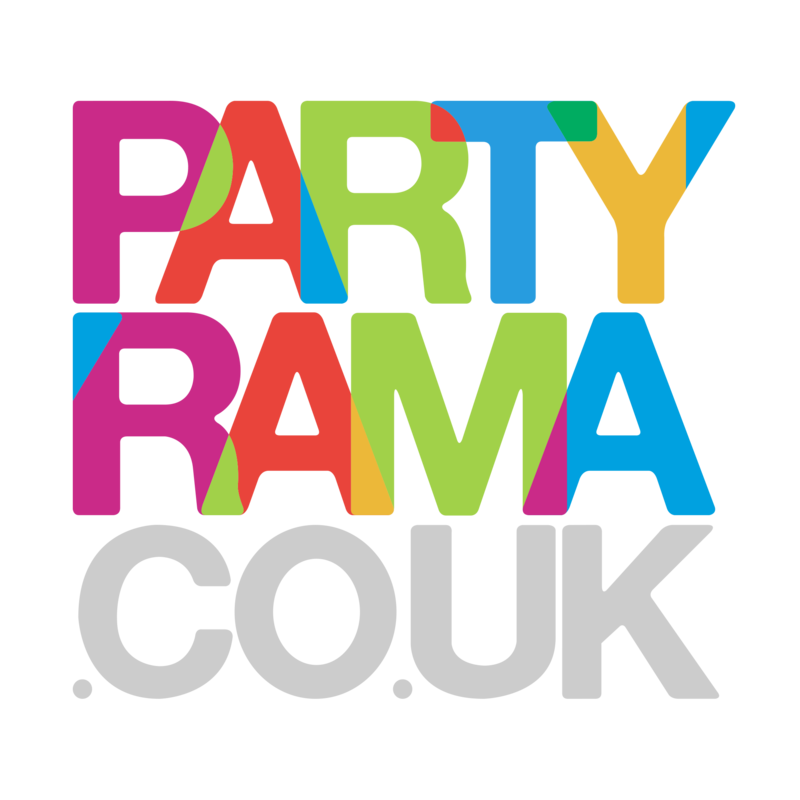 Make a wish for the perfect party, with Party Candles from Partyrama.